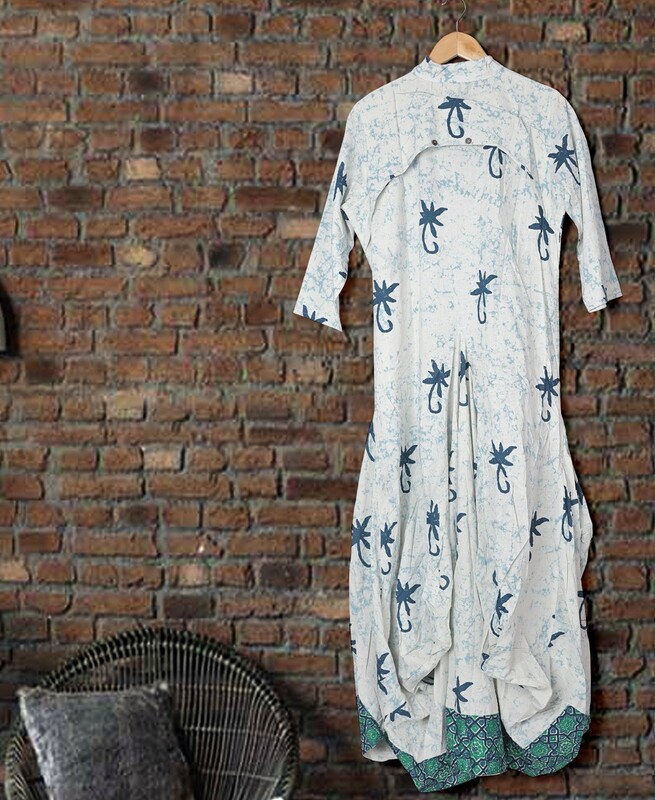 Become an enchanting mystery in this delightful printed kurti. 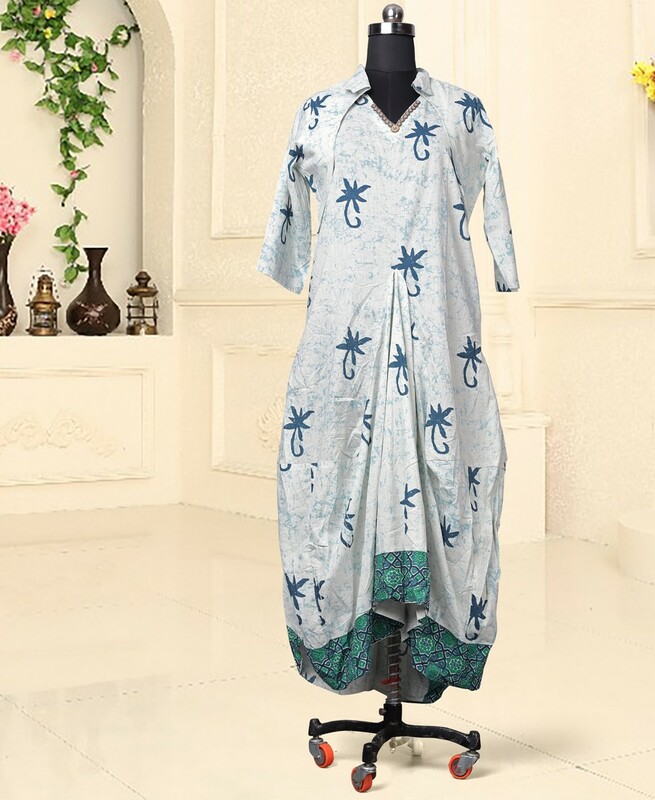 This ready to wear kurti is made from very comfortable fabric which is assures the wearer a comfort. 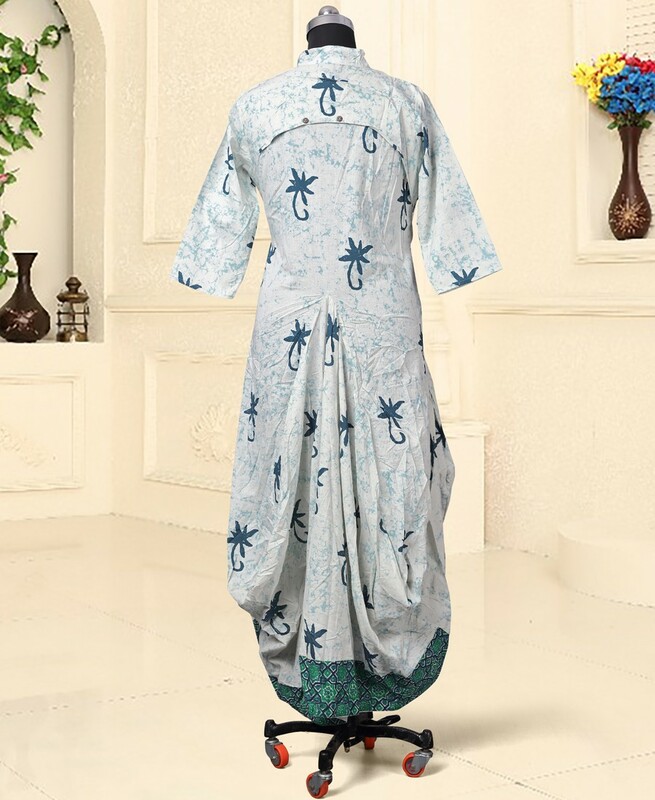 Ideal for casual outing,event & weekend get together. Team it with matching leggings, high heels and fashionable accessories to look more attractive. 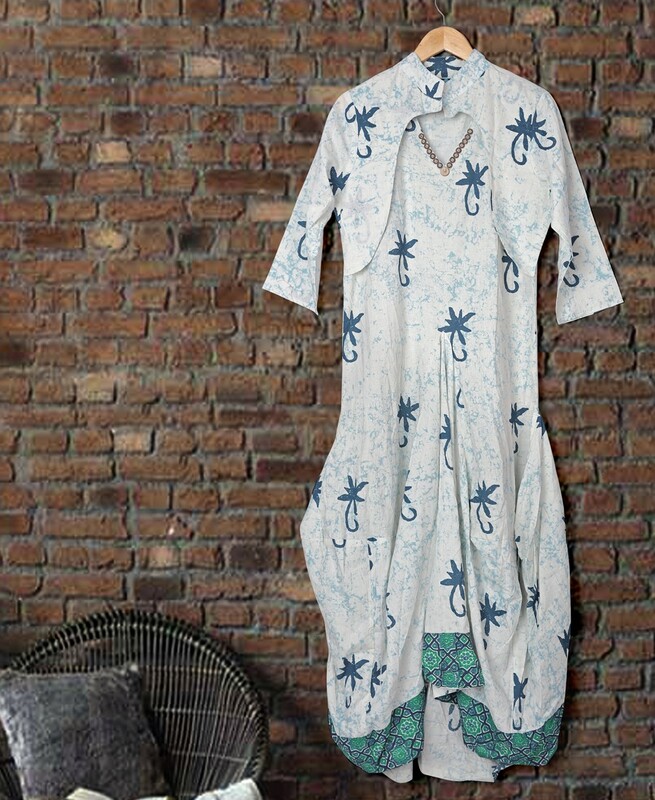 This attractive kurti will surely fetch you compliments for your rich sense of style.Available in L and XL size.